All courses are based at our local trail centre PedalaBikeAway which allows us to utilise the trails used for all the Mini enduro tracks, café for lunch and classroom to watch and review your skills on the TV. 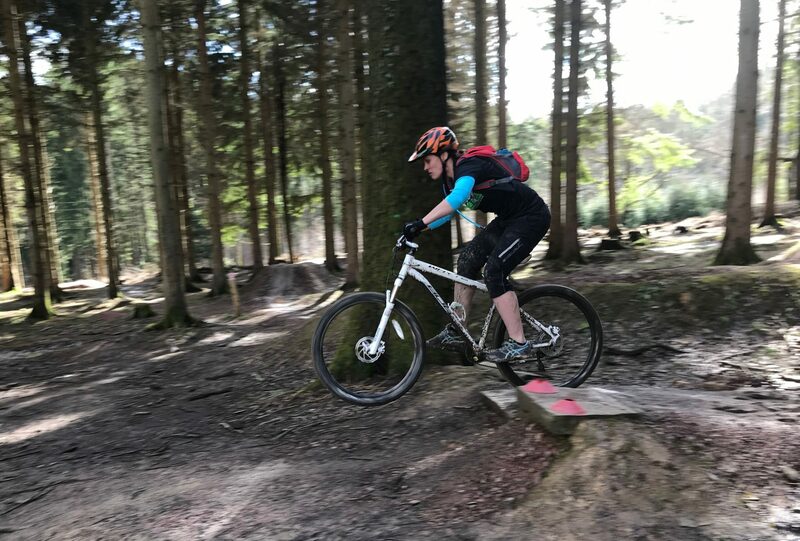 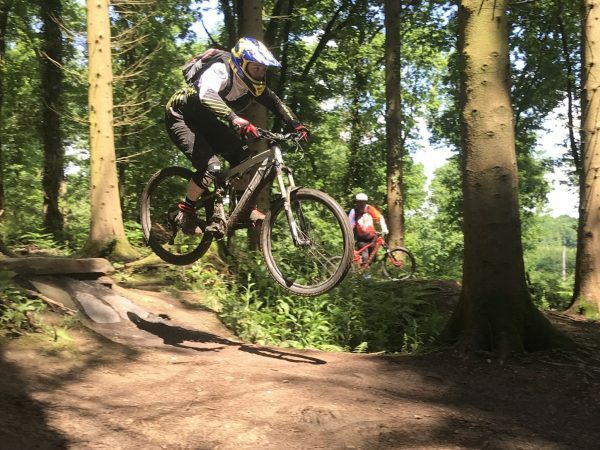 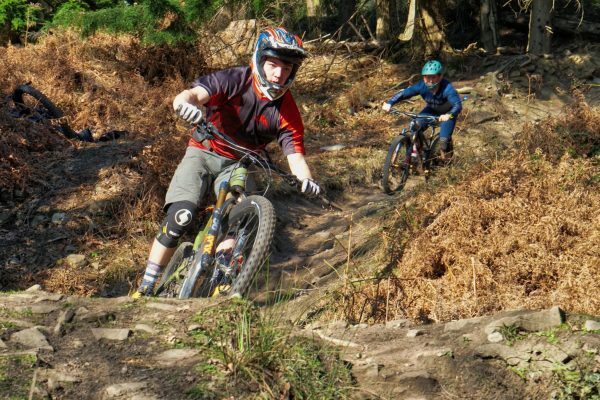 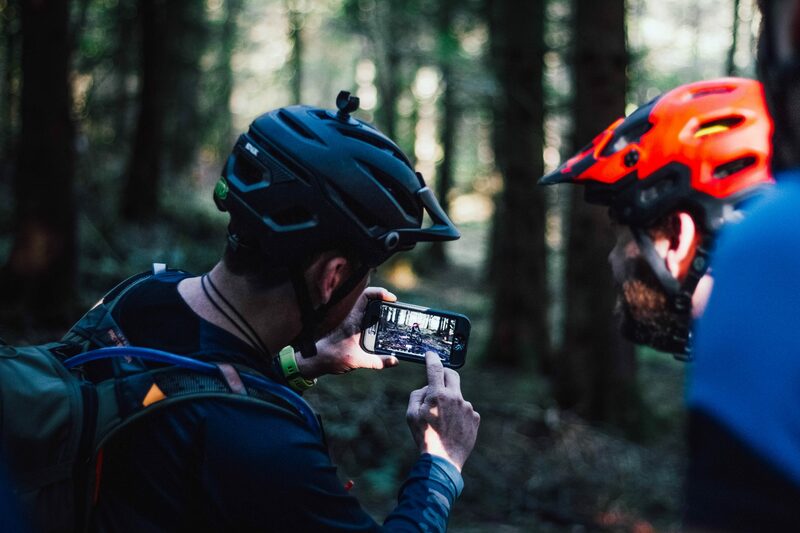 This course brings together the learning from the FoD Flow course and the Logical Progression course to cement all the skills needed to progress to the next level of mountain bike racing. The course will be based on the downhill lines and the enduro lines throughout the forest situated at the Cannop Cycle Centre.